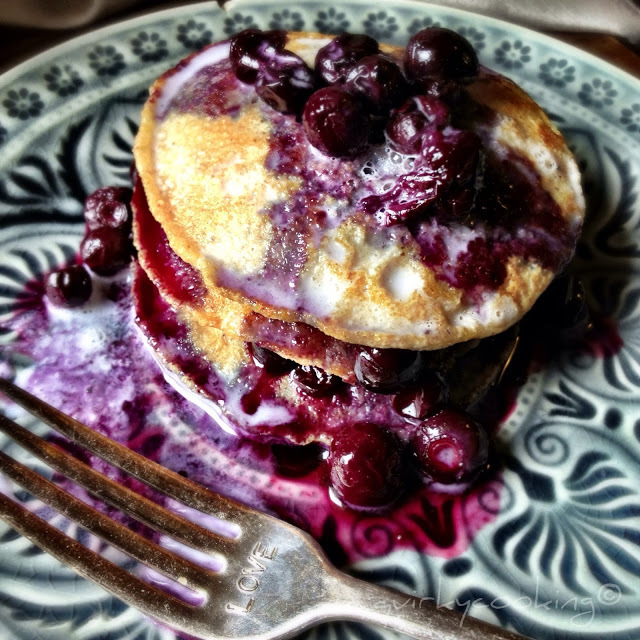 As a salute to Shrove Tuesday, I have rounded up the most amazing pancake recipes for you today! 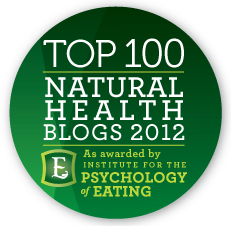 Enjoy these healthy alternatives from foodie bloggers. 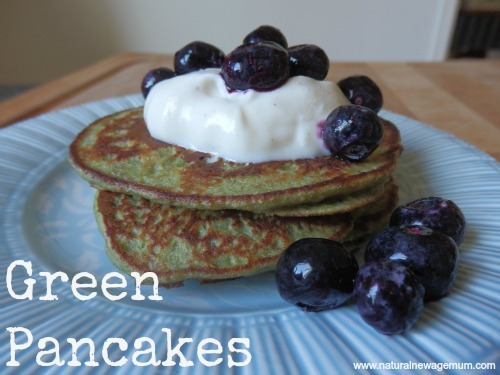 Green Pancakes. So good! Made with spinach – the kids will never know. 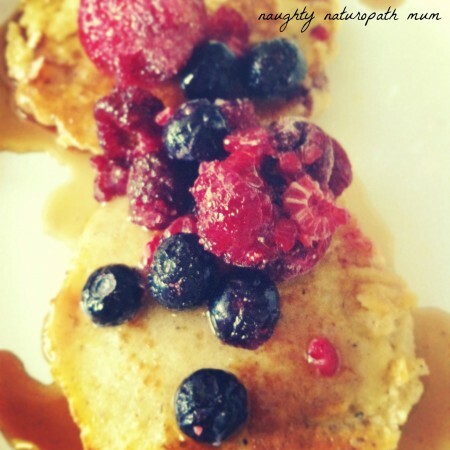 Sunday Morning Pancakes from Alisha at Naughty Naturopath Mum. Grain free and dairy free. 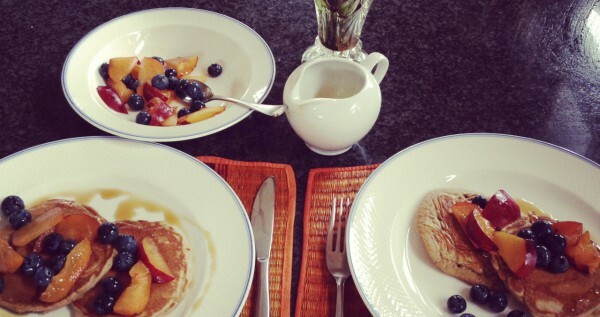 Quick and Easy Pancakes – Three Ways from Quirky Cooking. 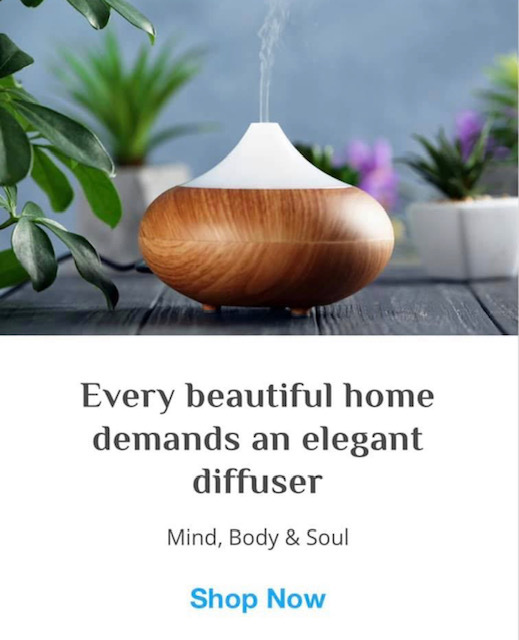 There are options for every allergy here! 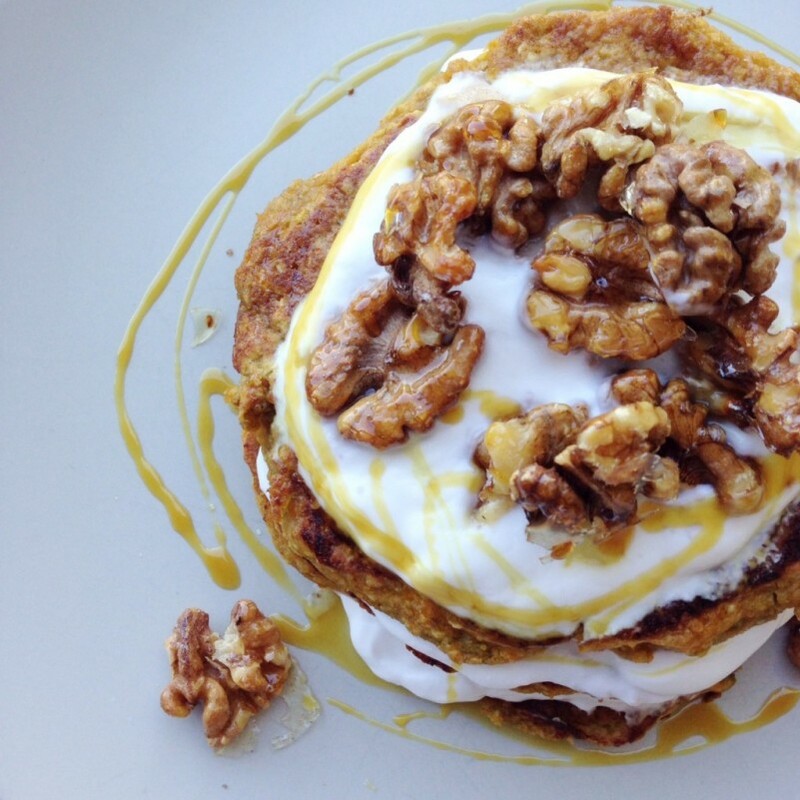 Powerhouse Coconut Pancakes by Alexx Stuart. 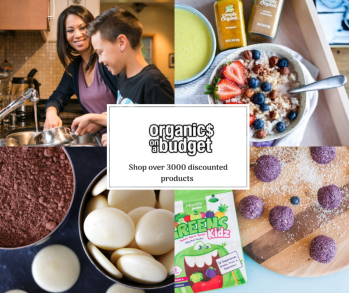 Grain free, gluten free and nut free. 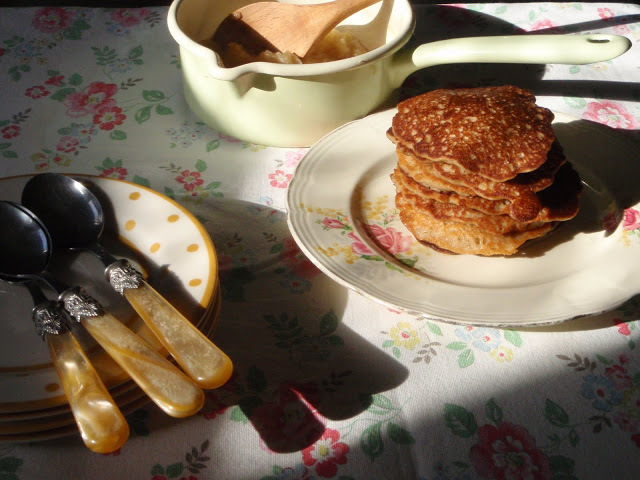 Spelt and Buckwheat Pancakes by Brenda Janschek. Wheat free and nutrient rich. Chocolate Coconut Pancakes from Iwa at Additive Free Bites. 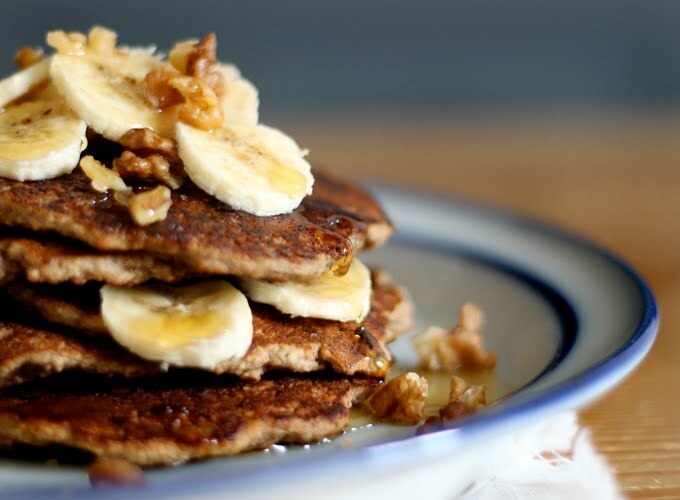 Oat and Apple Pancakes from Jude Blereau at Whole Food Cooking. 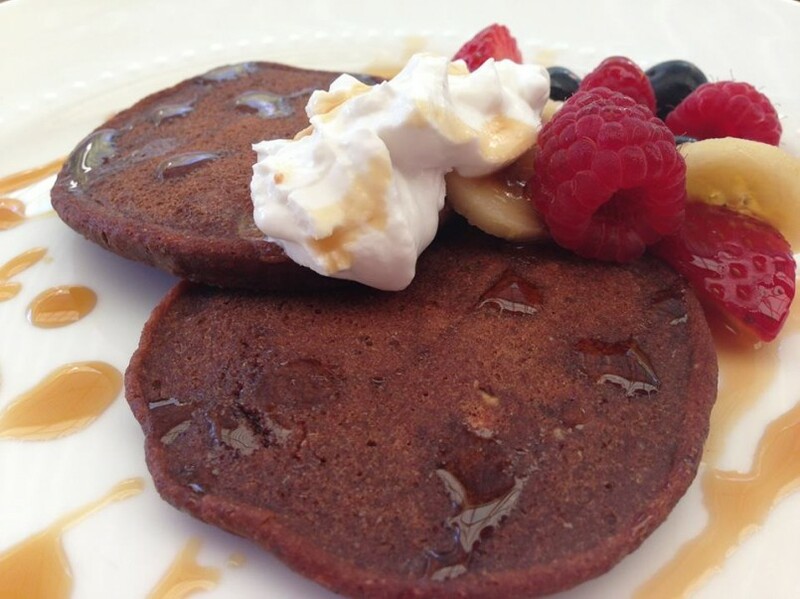 Spiced Pumpkin Pancakes with Salted Caramel Walnuts by Meg at My Wholefood Romance. Banana Bread Pancakes from Sarah at My New Roots. 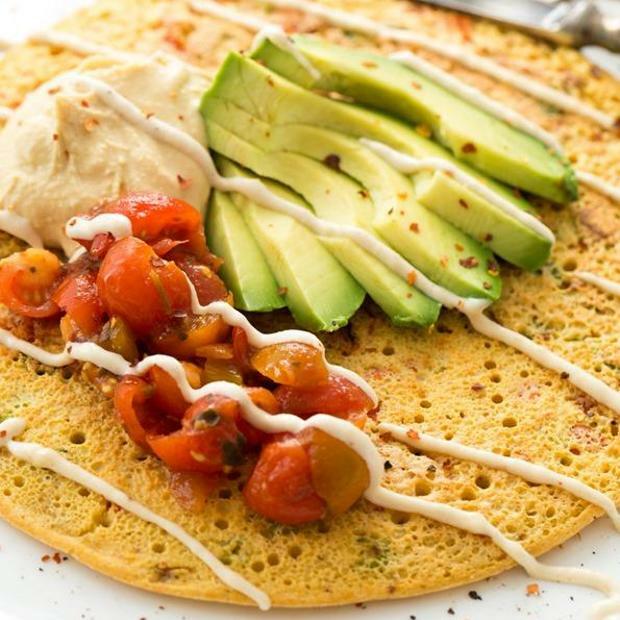 Vegan Savoury Chickpea Pancakes from Angela at Oh She Glows. 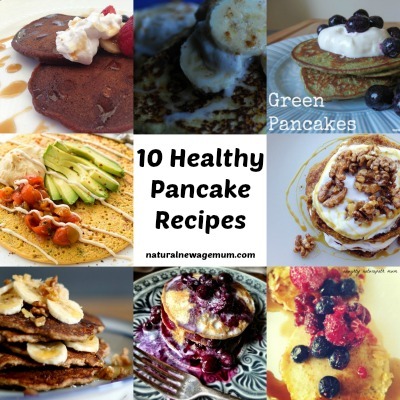 Do you have an awesome pancake recipes? 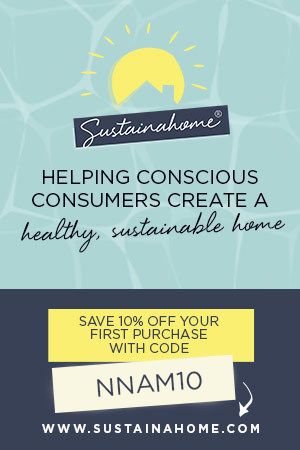 Share it with us! Now I really feel like pancakes! 😀 They all look so delicious and good to know that they are healthy too!